New Beebe Gallini vinyl is on the way! We are so excited to announce to upcoming release of Beebe Gallini’s new single featuring East Side Story by Bob Seger and our original tune, The River Flows. Buy the single for $10 and you also get a download for both songs, plus two bonus tracks: Hipsville 29BC and Open Up Your Door. The single will be available at our release party March 2, 2018 at Trollhaugen and then from our upcoming online store! Beebe Gallini hats will also be available at the show! 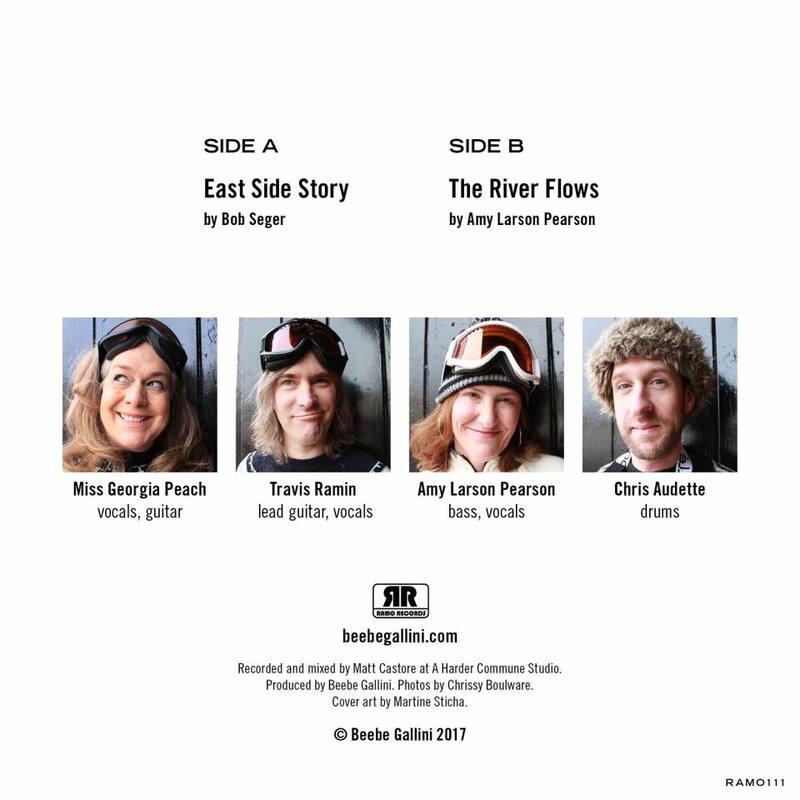 Come see us for music and skiing in March at the Troll and get your collectible BG vinyl!! Previous PostPrevious Beebe Gallini hats are coming! 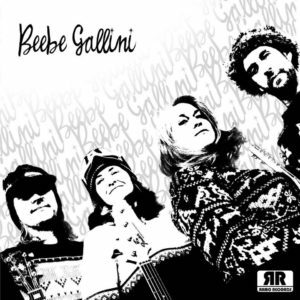 Next PostNext Beebe Gallini Vinyl Is Here!